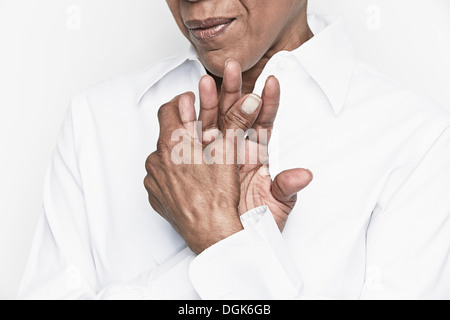 Close-up studio shot of a senior woman's hands resting on grey surface. 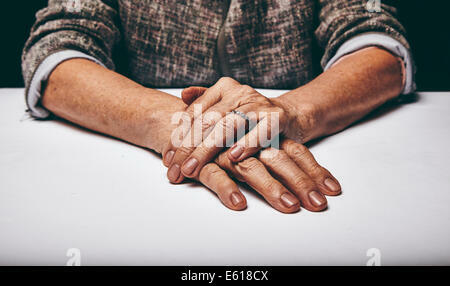 Old lady sitting with her hands clasped on a table. 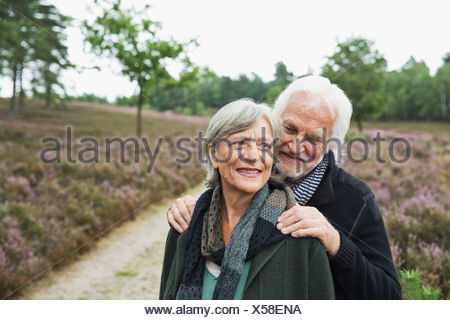 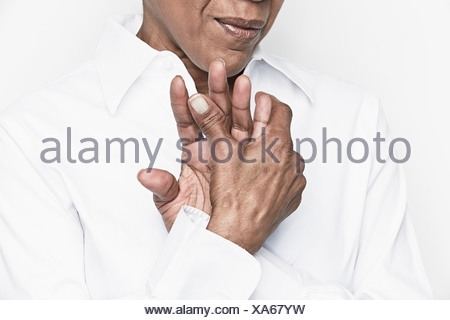 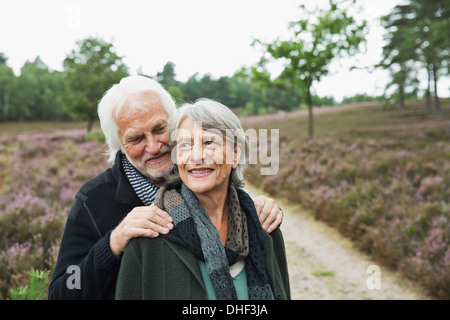 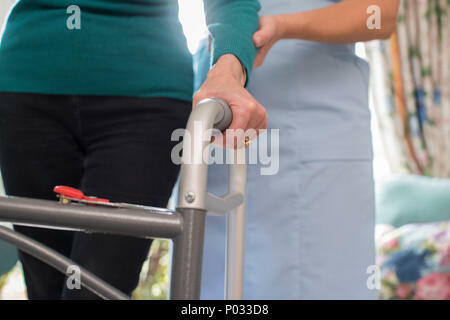 Senior woman's hands isolated on grey background. 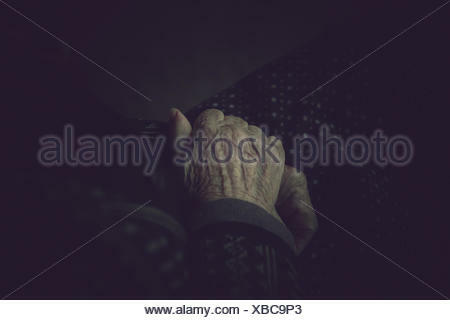 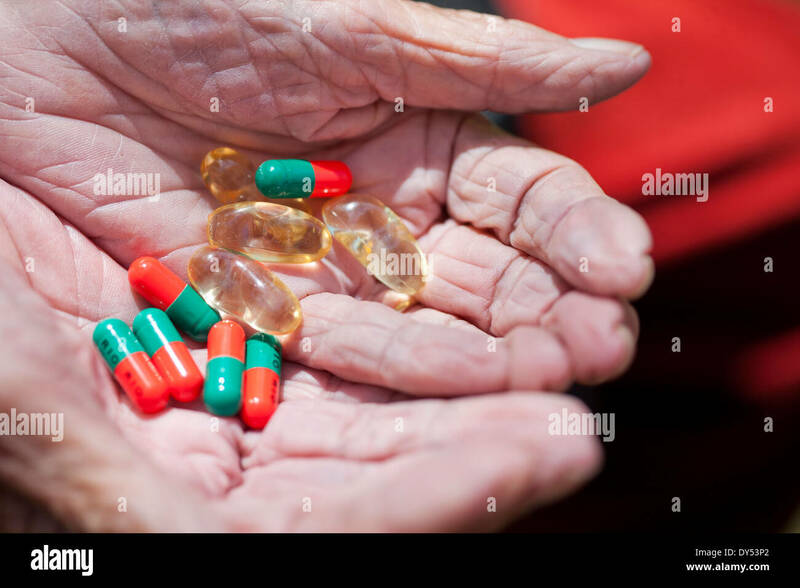 Hands of a relaxed old female with copy space. 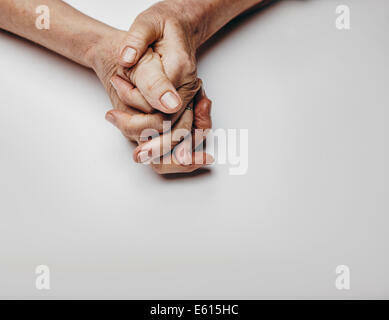 Praying hands. 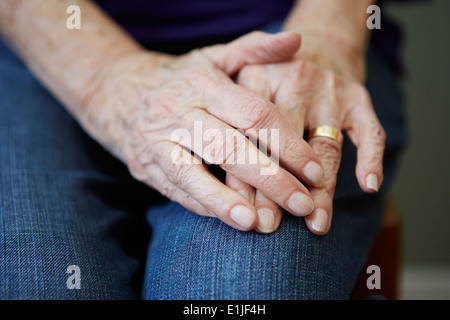 Detail of old woman's hands resting on grey surface. 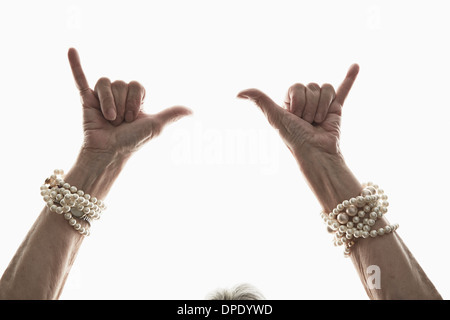 Senior female's hand on top of another while sitting at a table.